I’m looking forward to posting my shot of the inside of this place. It’s the Enchanted Tiki Room themed bar/restaurant at the Disneyland Hotel. But it’s named after the head-salesman from The Jungle Cruise. 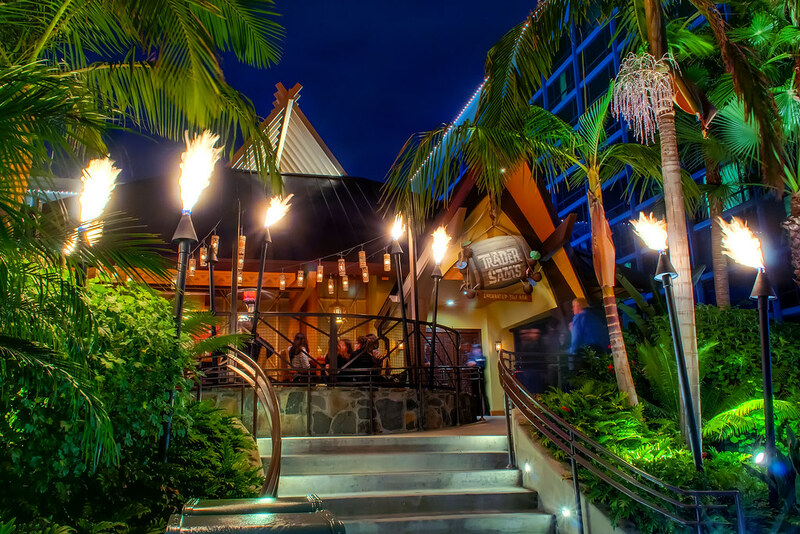 This entry was posted in Downtown Disney and tagged bar, disneyland hotel, tiki, tropical. Bookmark the permalink.